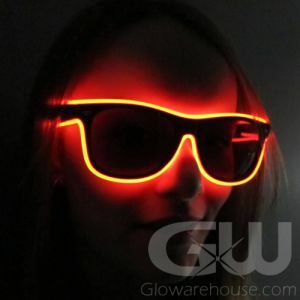 - Super Fun Glowing EyeGlasses! - Quck and Easy to Assemble! - All you need in one Pack! - Crazy Night Events! 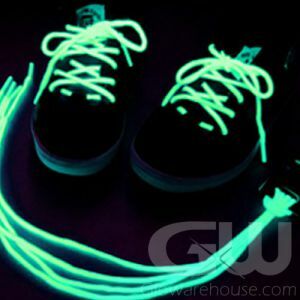 Glow Runs! Spring Break! 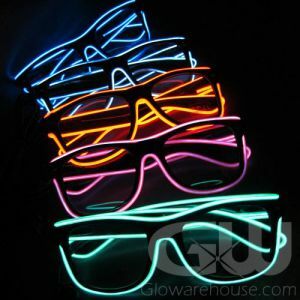 It's time to be the life of the Party with Glow in the Dark EyeGlasses! As soon as you put them on you can't help but start having a good time! 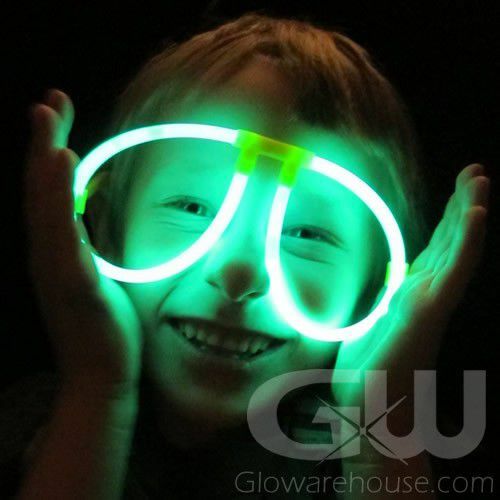 Glow Eye Glasses are fun and easy to quickly assemble and everything you need comes all in one pack. 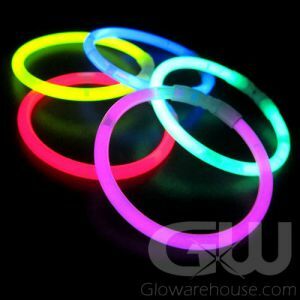 They're perfect for birthday parties, dances, fairs, fireworks displays, glow runs and fun wacky night events! 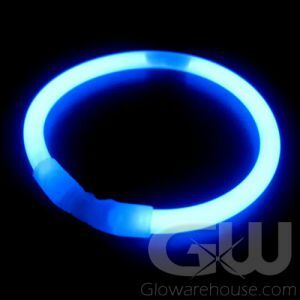 The Glowing Eye Glasses come with the clip together frame and use bright green glow sticks to create that awe inspiring glow! 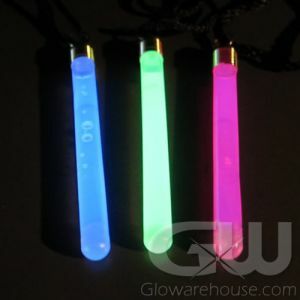 To create your epic pair of Glow in the Dark Eye Glasses, just bend the included glow sticks just enough to "crack" them and get the glow liquids mixed. Give them a shake to get them glowing! Then assemble the glasses by pushing the ends of the eight inch lights sticks into the center piece and then clipping on the stems - it's too easy! Now it's time to put on your Light Up EyeGlasses and start the party!